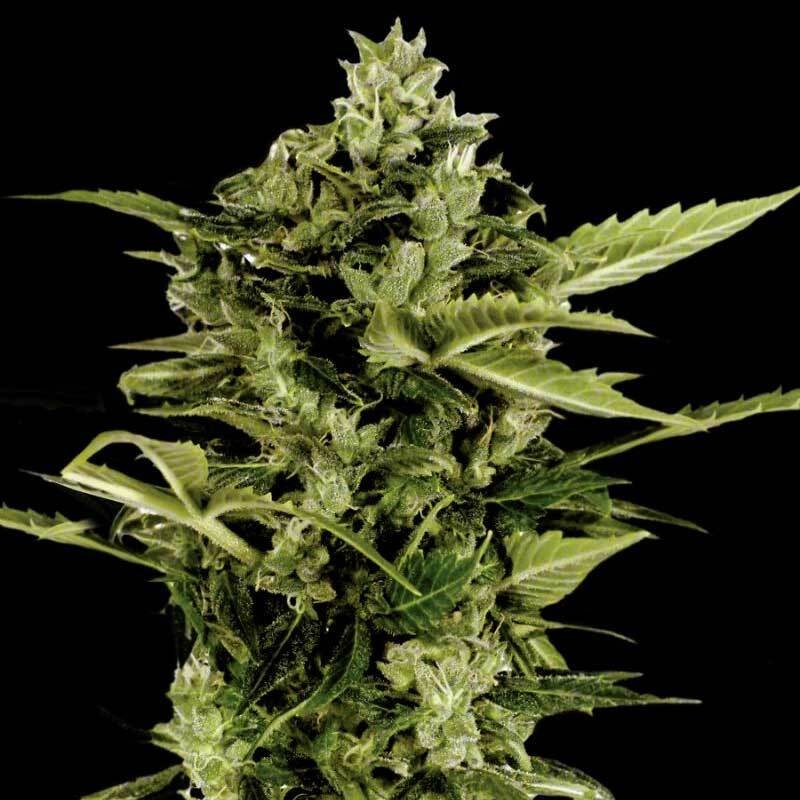 Auto Bomb is a cross between Green-O-Matic and Big Bang Autoflowering. It’s a fast hitter which has a very relaxing body-stoned effect. Sweet and sour with bitter undertones. Indoors or outdoors, flowering takes 7 weeks with a production up to 50 gr/plant. Medium-tall sized plant, up to 120 cm tall. Can be flowered any time of the year provided temperature stays above 10 C.
EFFECTS Fast hitter, it has a very relaxing body-stoned effect. FLOWERING TIME INDOOR FLOWERING: 7 weeks auto-flowering. OUTDOOR FLOWERING: 7 weeksCan be flowered at any photoperiod between 12 and 18 hours of light per day. GENETICS Green-O-Matic x Big Bang Autoflowering. HEIGHT Medium-tall sized plant, up to 120 cm tall. YIELD Indoor: Up to 50 gr/plant Outdoor:Up to 50 gr/plant. Barney’s Farm has backcrossed their best Skunk strain with its Californian ancestors, creating some ..